 Description Made from selected natural olive root stock. Strong smoke intensity. 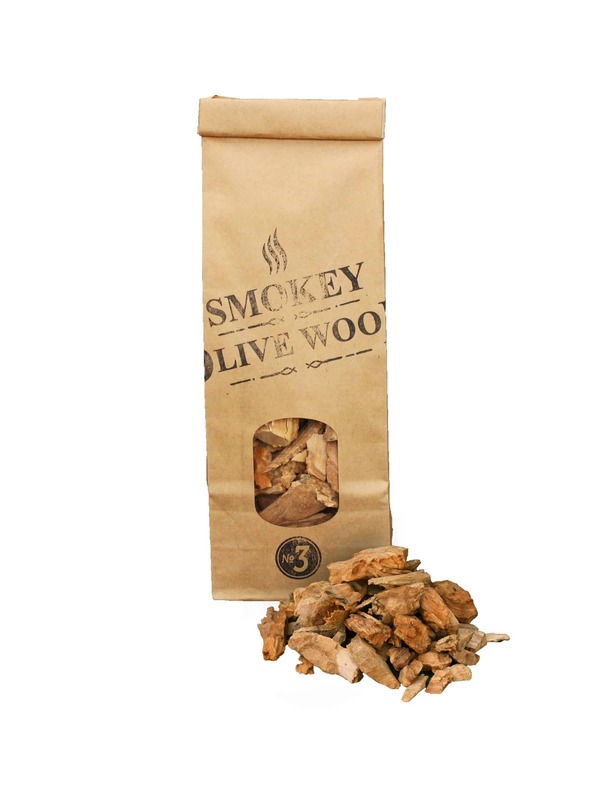 Enhances food with the typical, fine, mild, aromatic flavor of olive wood smoke. Grain size: 2 cm to 3 cm. Use with Ideal for use with all common grills, BBQs and smokers.